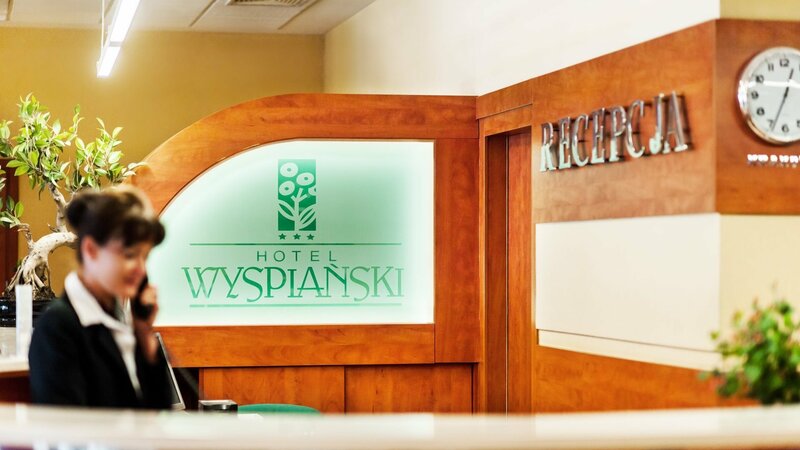 Hotel Wyspianski provides additional services and facilities. All for your convenience and nice stay in Krakow. 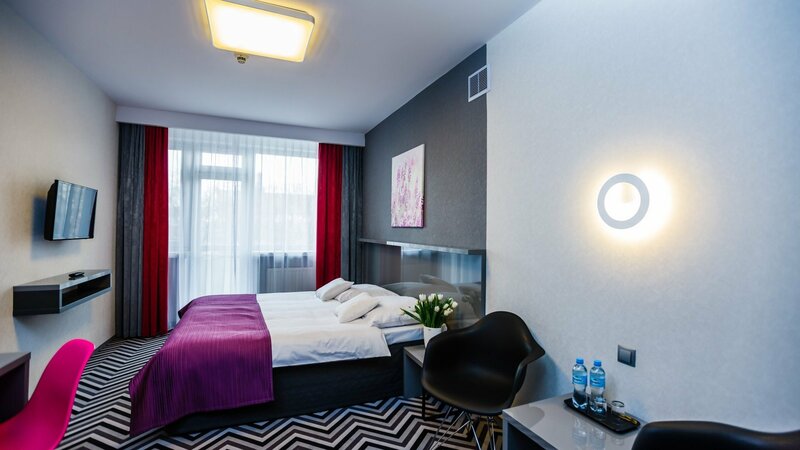 As a big and modern hotel located in a Krakow city centre, we enjoy high popularity among the visitors coming to Krakow. Our hotel focuses on both individual tourists and group clients. At guest’s disposal there is a luggage room (available before the check-in or after check-out) and safety deposit boxes at the reception desk – free of charge. Due to conference facilities we also offer accommodation and organization of conferences, corporate trainings, business meetings and other events. Come and see for yourself, that Wyspianski hotel is an ideal place for stay in Krakow, regardless of the purpose of your trip. Discover the beautiful, historic and culture-packed city of Krakow. Local tours (Krakow City Tour, Auschwitz Birkenau, Wieliczka Salt Mine and others). Tickets and detailed offer available at the reception desk. 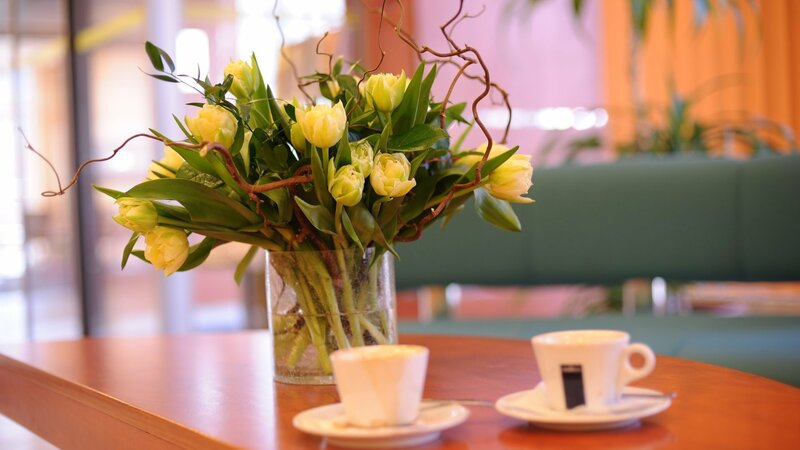 At your request, the hotel may assist you in organizing transportation to and from the airport, car rental, excursions, booking theatre, cinema, gallery and museum tickets, purchase of flowers.